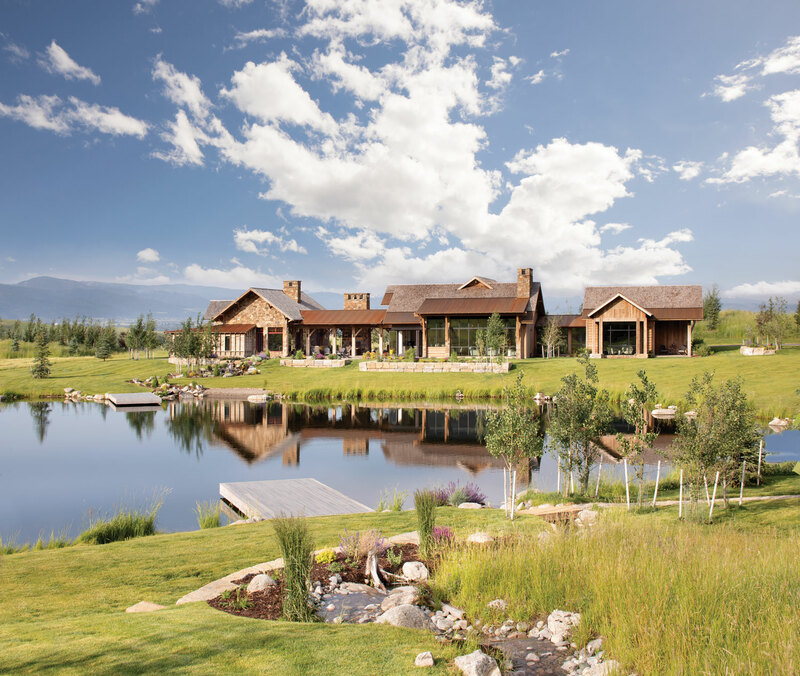 A Billings, Montana, home and creative haven floats on the horizon. 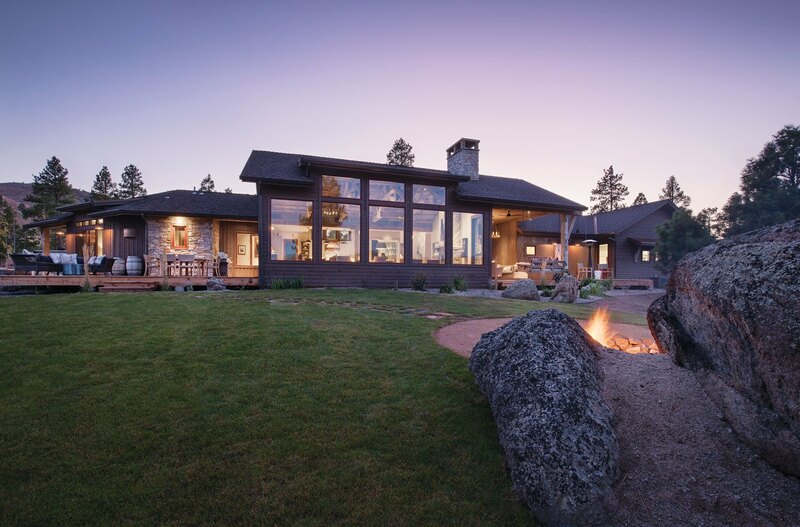 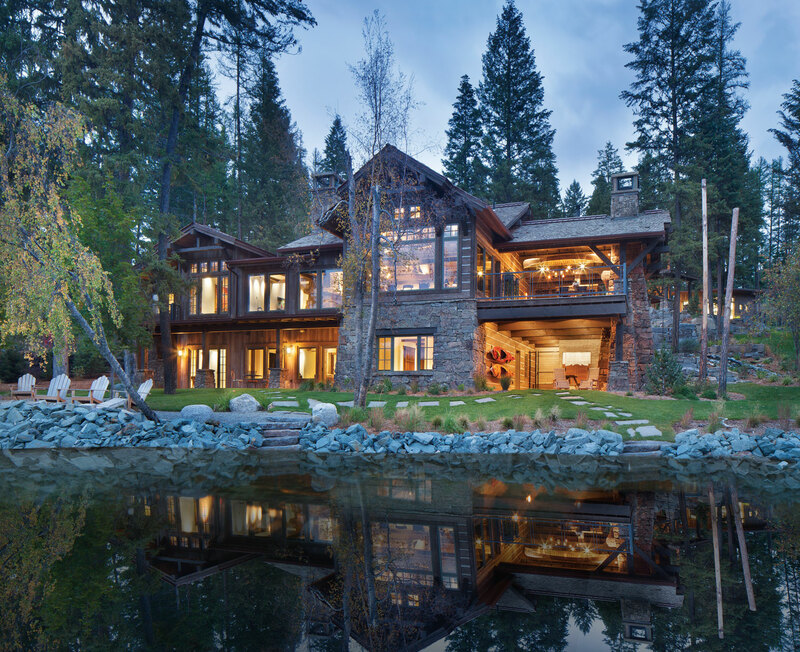 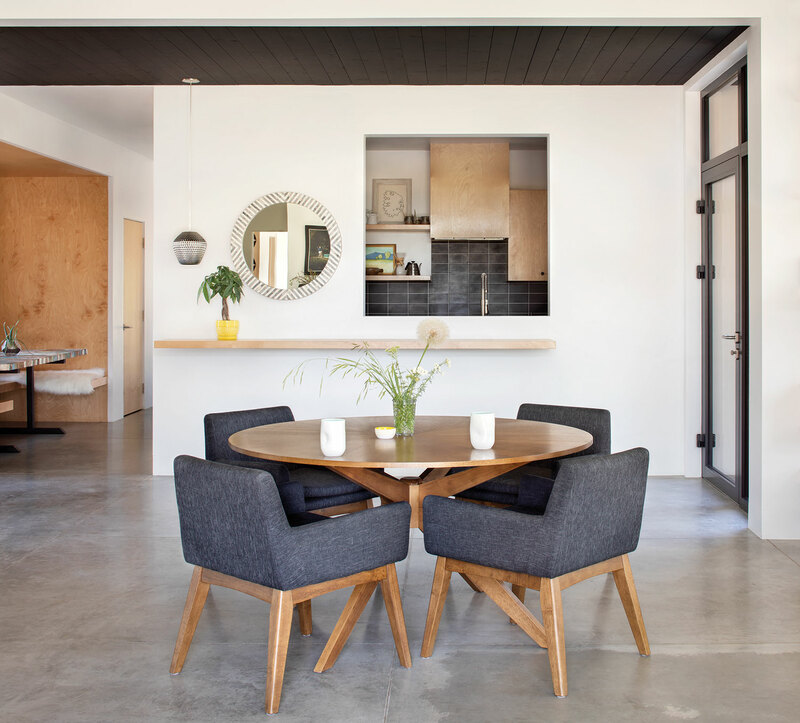 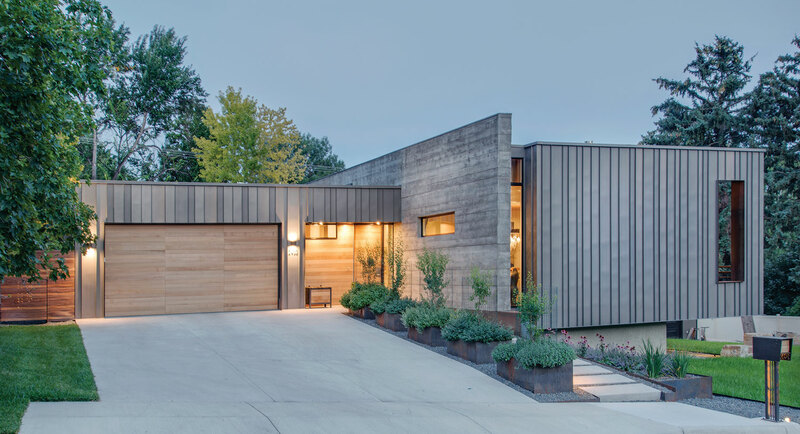 A home in Whitefish, Montana, is crated with care and purpose. 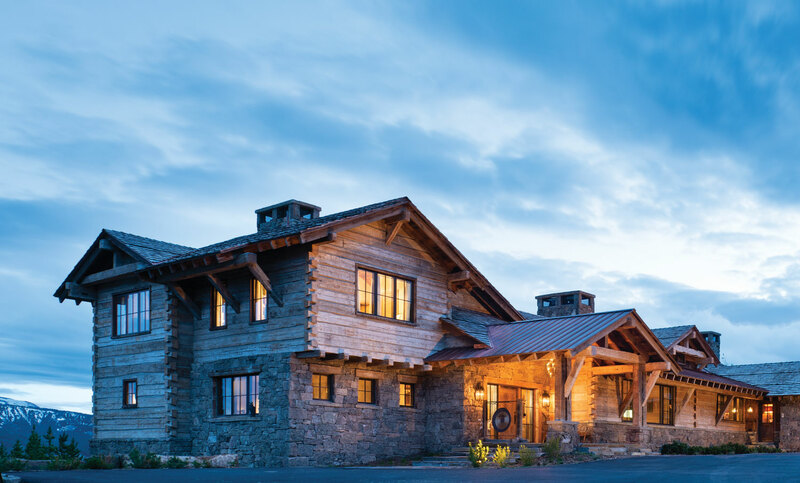 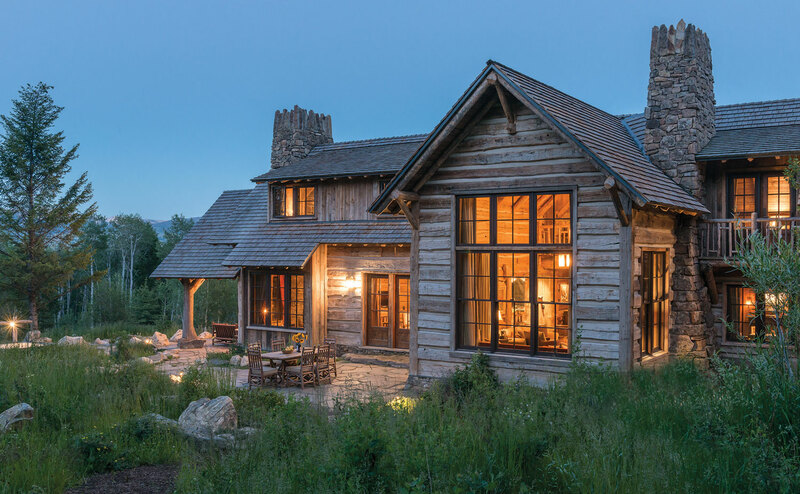 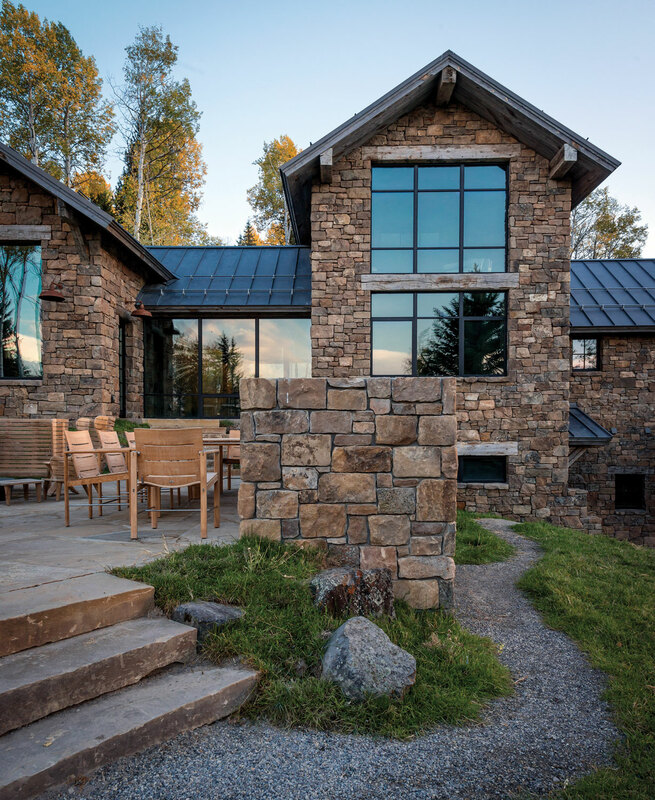 A home inspired by centuries-old stone cottages was at the leading edge of the cozy-contemporary aesthetic that now dominates Jackson Hole, Wyoming's architecture and design scene.